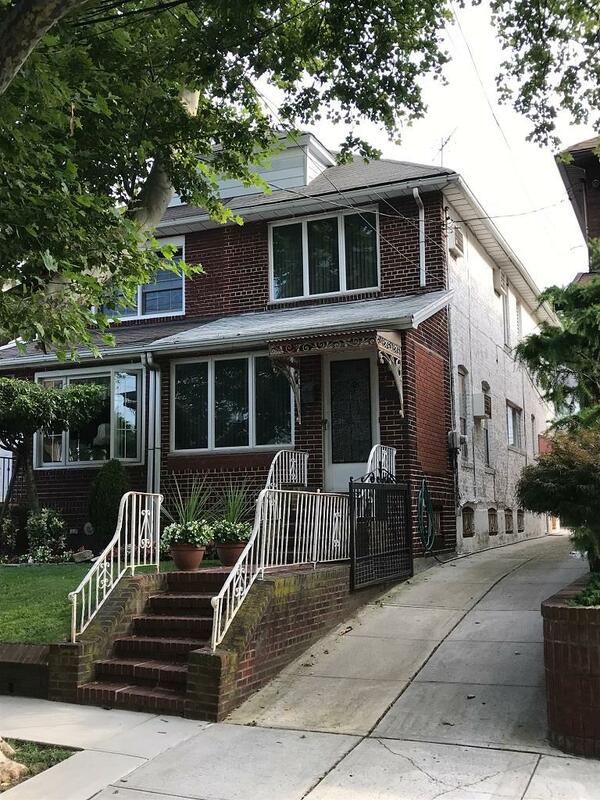 One of the most desirable locations in Brooklyn -- Dyker Heights -- where your property never loses value! 3 bedroom, all brick, semi, with 10 ft ceilings, open & spacious layout, parquet wood flooring throughout. 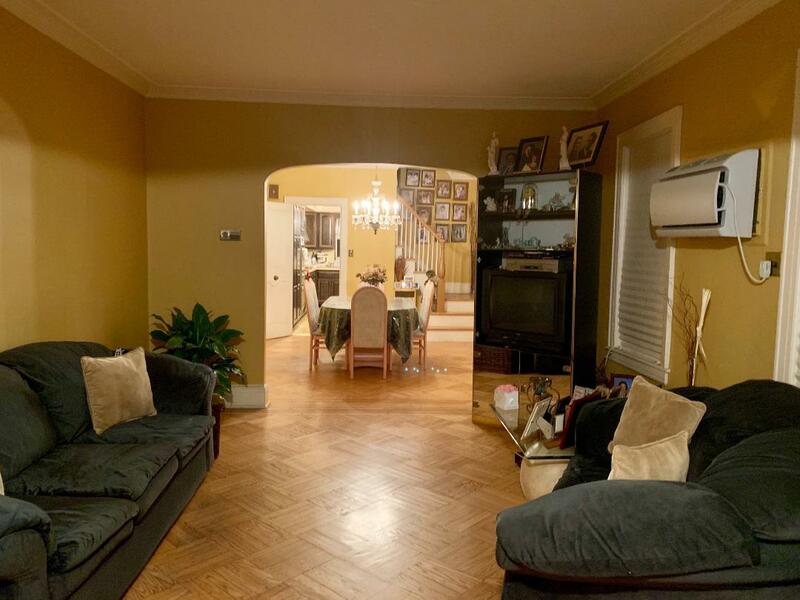 Separate living room/dining room, with a den/office/full eat-in kitchen on the 1st floor. 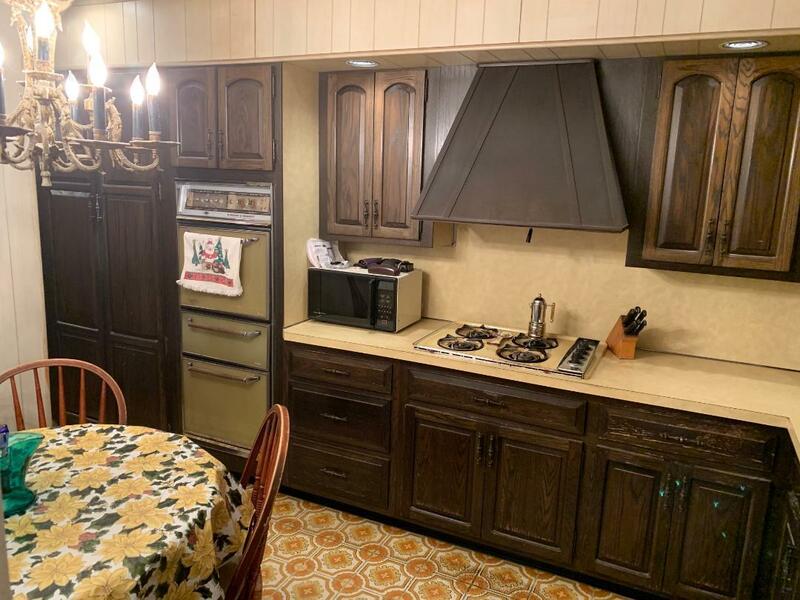 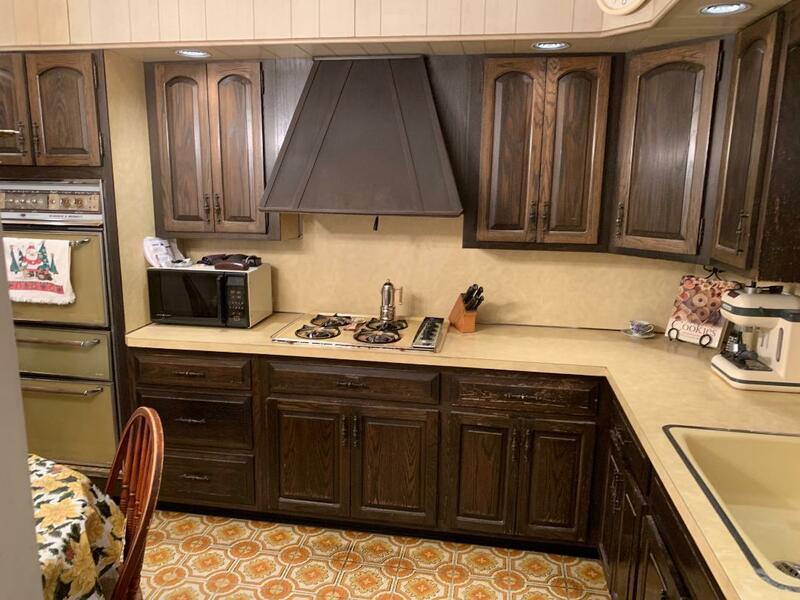 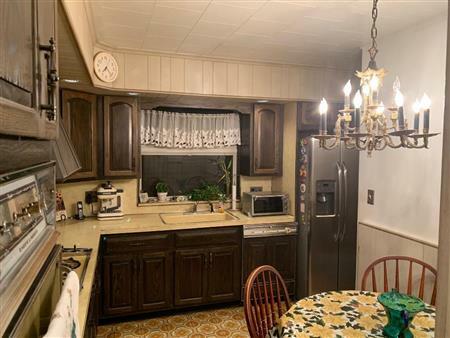 Kitchen has a wall oven stove plus stove top gas range with side entrance to a full finished basement. Finished basement has a 3/4 bathroom and roughing for a kitchen as well. 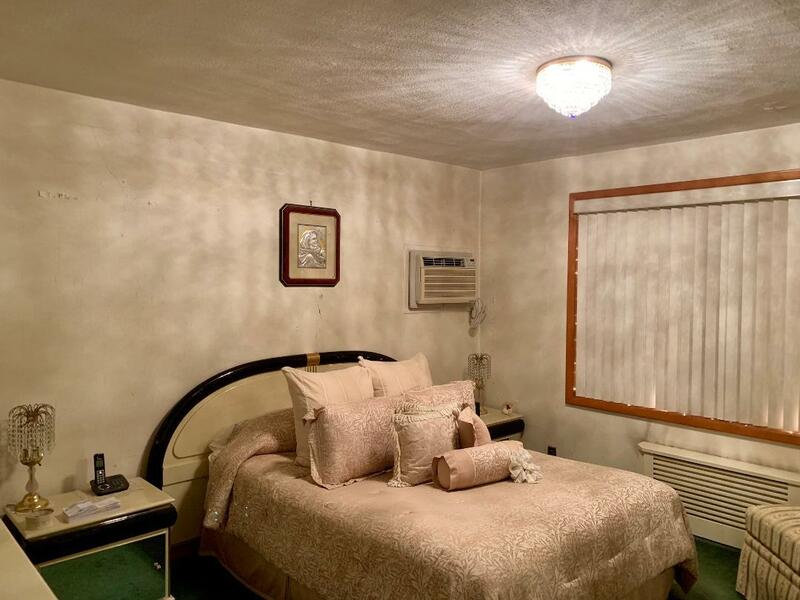 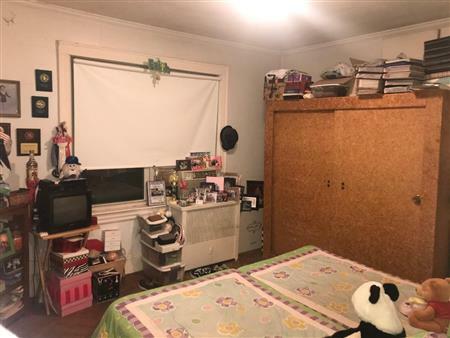 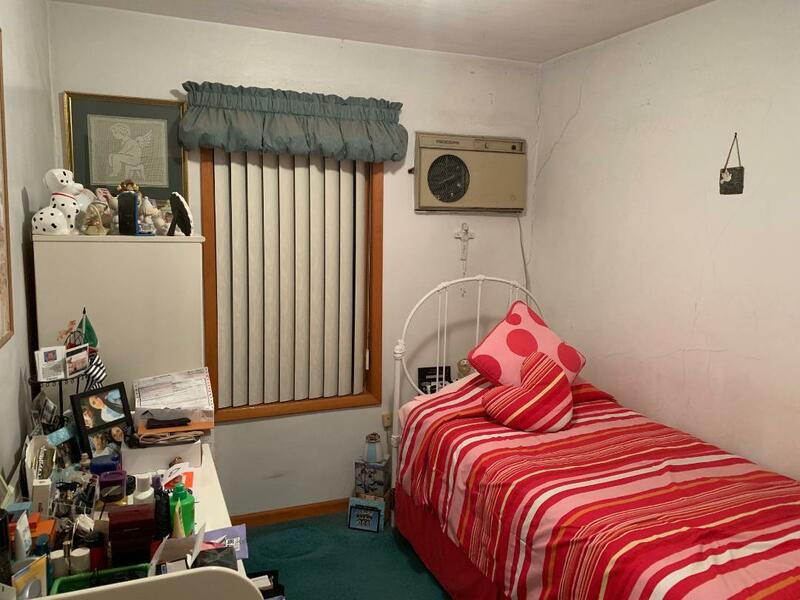 The 2nd floor has the master bedroom plus 2 additional bedrooms, with a full bath. 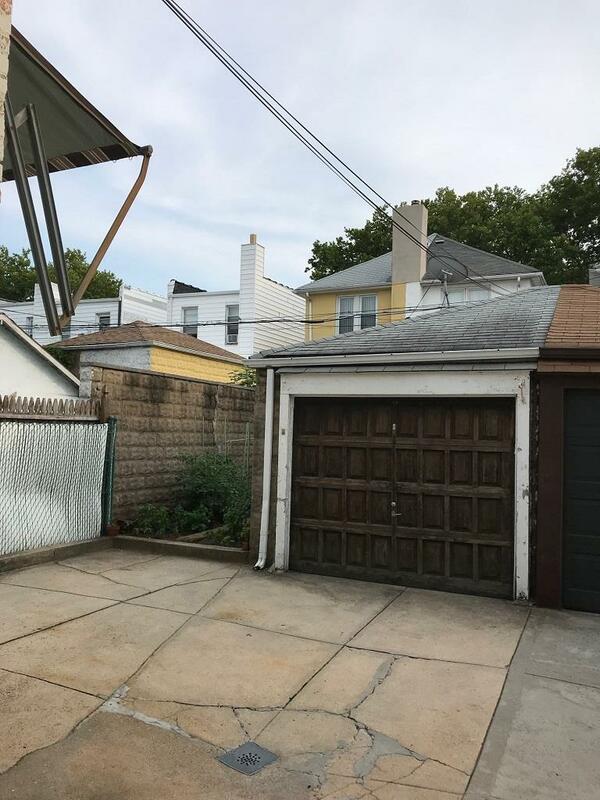 The house features a full-size, stand-up attic the length of the house, a yard and a detached garage. 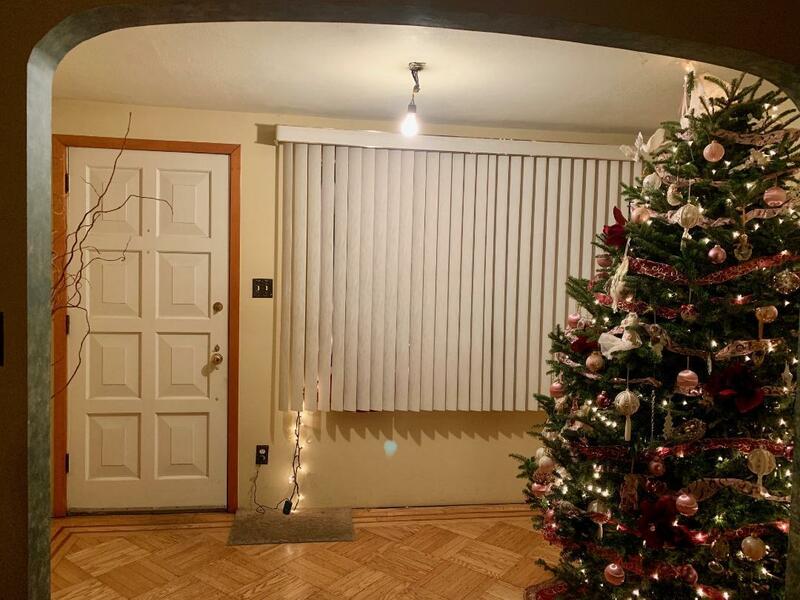 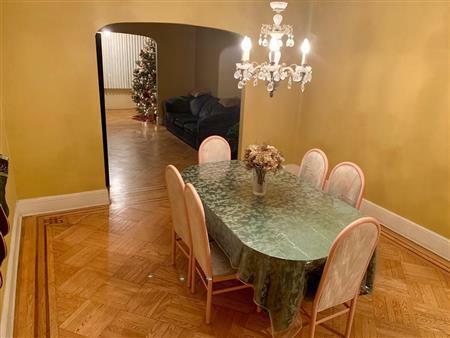 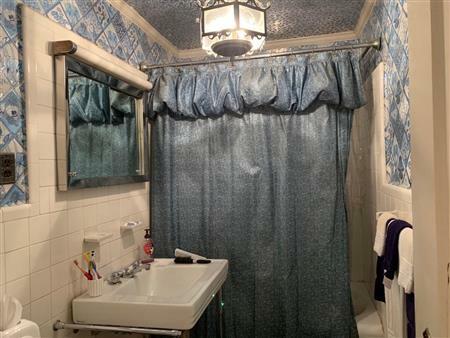 I would like to get more information regarding listing: @ 1034 76th Street Brooklyn, NY 11228.